EXOTEK Aluminum Rear Hub Set For The B64/T6.1/SC6.1 « Big Squid RC – RC Car and Truck News, Reviews, Videos, and More! 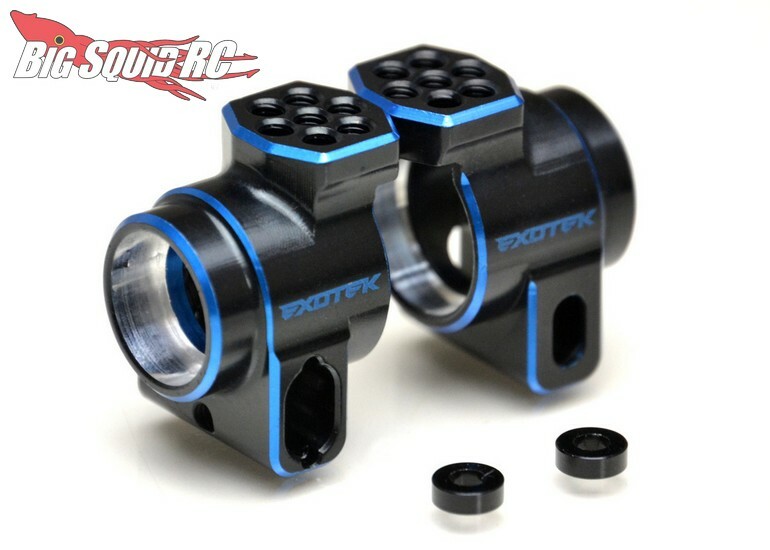 New from Exotek are Dual Anodized Aluminum Rear Hubs for the Team Associated B64/T6.1/SC6.1. Not only are the rear hubs stronger than the stock units, but they also feature a very trick 2 color anodized look. 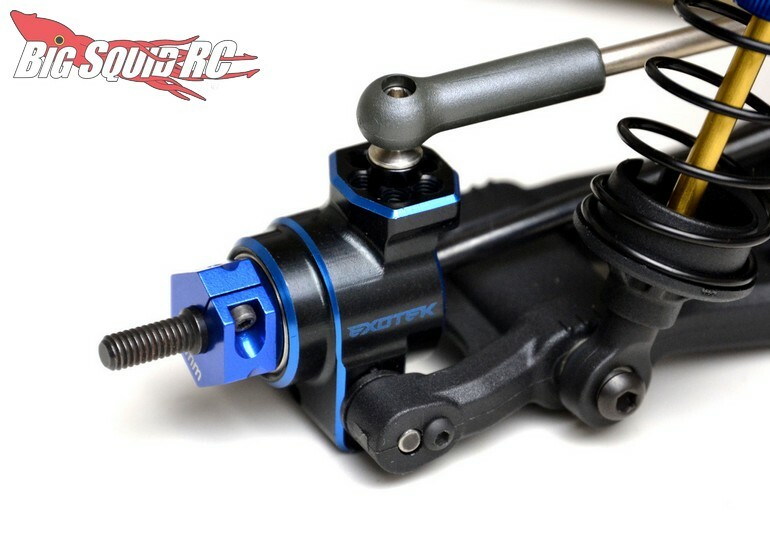 Priced at $34 a pair, the Exotek 2 Colored Aluminum Team Associated Hub Sets have a part number of #1870.